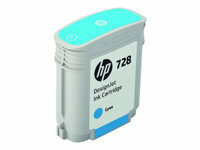 This genuine HP black ink cartridge uses Original HP inks to print professional, laser-quality black text and graphics. 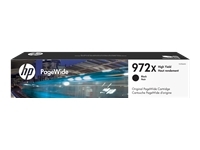 Designed for faster printing, this higher yield cartridge is ideal for frequent and/or high volume printing-so you'll change cartridges less often and improve productivity. 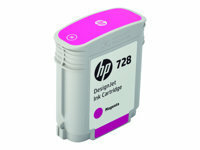 Provides superior reliability and ease of use. 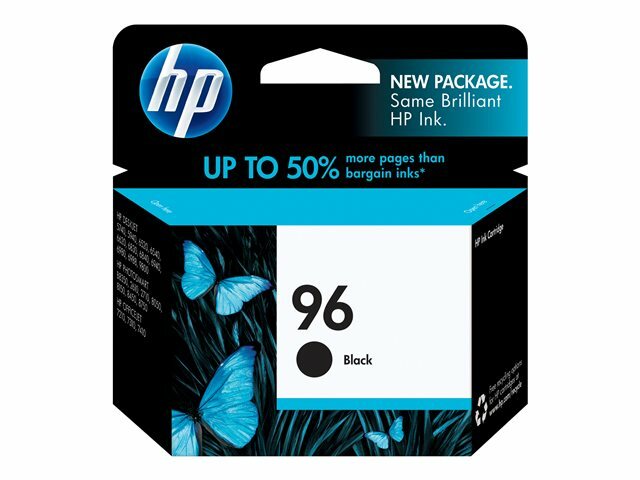 Used in conjunction with HP printers, this genuine HP ink cartridge provides proactive alerts so you'll know when ink levels are running low.